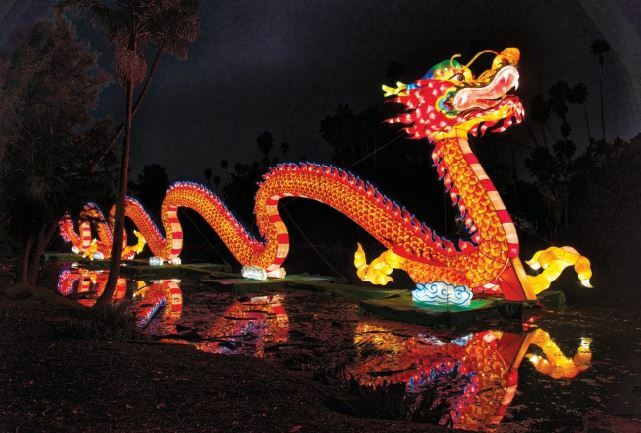 The Arboretum, in collaboration with Tianyu Arts & Culture Inc., is putting on its first-ever Chinese lantern festival, featuring such displays as this soaring dragon over the garden’s Baldwin Lake. Open now until Jan. 6, “Moonlight Forest” transforms the Arboretum’s gardens at night into landscapes illuminated by more than 60 displays of larger-than-life, handcrafted lantern art depicting a parade of pandas, dragons, shimmering flowers and more. “Moonlight Forest” lanterns are designed and produced by artists from the production company Tianyu Arts & Culture Inc., the American subsidiary of the international design and manufacturing company Sichuan Tianyu Culture Communications Co., based in Zigong, China. Over the past three years, Tianyu has created about 10 similar exhibits across the United States, typically at outdoor spaces like zoos, gardens or state fairgrounds. The Arboretum’s exhibit, however, is by far the largest to scale so far, said Ai Luo, Tianyu Arts & Culture representative. 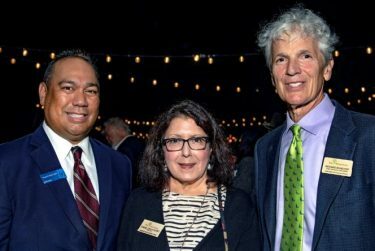 Ed Malicdem, Arboretum Foundation Trustee Diane Grohulski and Arboretum CEO Richard Schulhof attend the festival’s launch party. Arboretum is a unique 127-acre botanical garden and historical site located in what was once Rancho Santa Anita. Its cultivation of natural, horticultural and historic resources has culminated in displays of Native American, rancho period and late 19th century treasures. The Arboretum also is an official wildlife sanctuary — hundreds of colorful peafowl roam the grounds, which also feature other species of resident and migratory birds, aquatic creatures and numerous species of small reptiles and mammals. Not only does the glowing exhibit fit in perfectly with the Arboretum’s outdoor paradise, it also speaks to the surrounding Chinese community of Southern California, Schulhof noted. Arboretum staff walked the grounds multiple times with Tianyu designers to bring the lanterns to life in some of its most coveted gardens. Lanterns re-creating the soldiers of the Terracotta Army of Xi’an, China, loom above the central fountain pool, magnifying their golden reflection, and a fierce-looking, colorful dragon stretches over the expanse at Baldwin Lake. The hues of colorful lights reflect and glow on the botanical surroundings, bringing a different life to even the eerie, high-pitched calls of the nesting peafowl, hundreds of which claim the Arboretum as home and roost some 140 feet up in the trees at night. 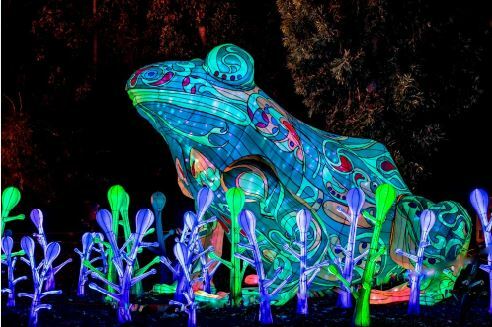 Arcadia is featuring a nighttime lantern festival with more than 60 displays of whimsical creatures, such as this tree frog. The festival is part of the Arboretum’s continuing efforts to serve its diverse membership across Southern California and to reach new members, Schulhof said. The Arboretum is governed through a private-public collaboration between its foundation and the county Parks and Recreation Department. 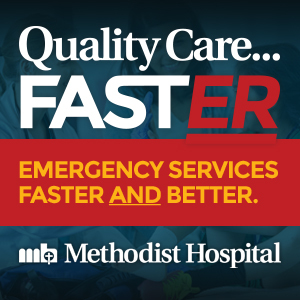 The foundation, founded in 1948, has been instrumental in providing a strategic direction and raises funds and throws annual concerts and events. 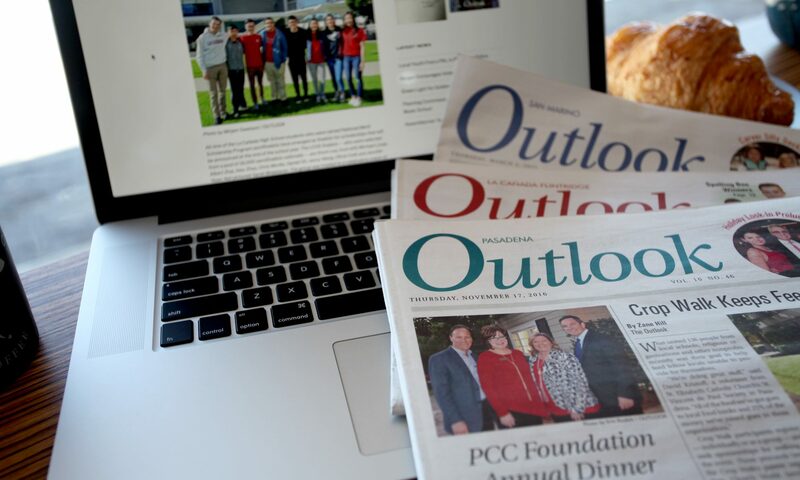 It leads a broad community of members, volunteers and donors in establishing the philanthropic support needed to realize the Arboretum’s potential as a premier public garden and educational resource. There are some 20,000 members, and the Arboretum serves more than 17,000 schoolchildren annually. This past year, a record number of visitors, 435,000, came to the gardens. especially with its visually Instagrammable moments, whether they be underneath a sea of red Chinese lanterns or amid ethereal, floating jellyfish. 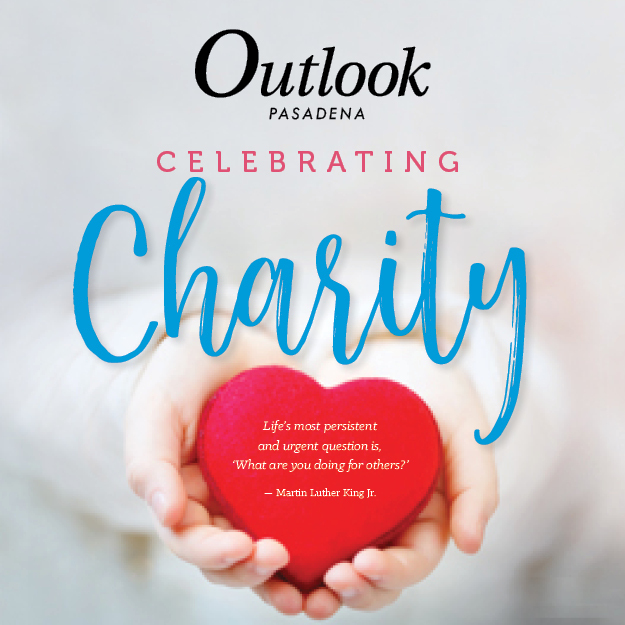 Children can run amok on the grounds, food trucks are on site to provide a picnic dinner, and there are also featured Chinese performing arts and crafts. County Supervisor Kathryn Barger also took a turn of the grounds during the festival’s launch party, praising the Arboretum’s plentiful events and singularity.